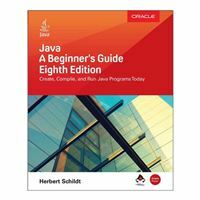 Fully updated for Java Platform, Standard Edition 11 (Java SE 11), Java: A Beginners Guide, Eighth Edition gets you started programming in Java right away. Best-selling programming author Herb Schildt begins with the basics, such as how to create, compile, and run a Java program. 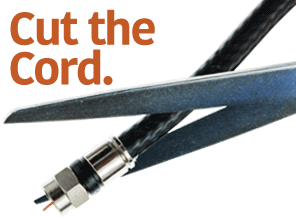 He then moves on to the keywords, syntax, and constructs that form the core of the Java language.